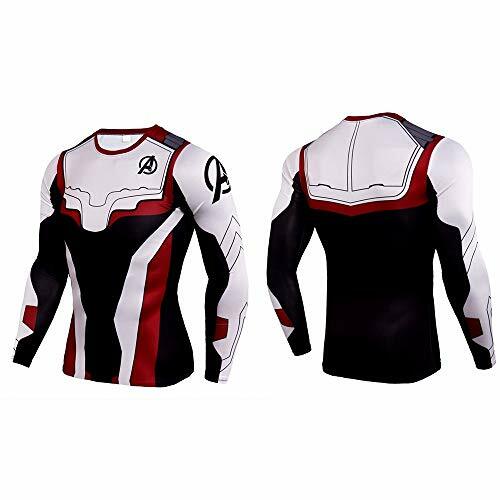 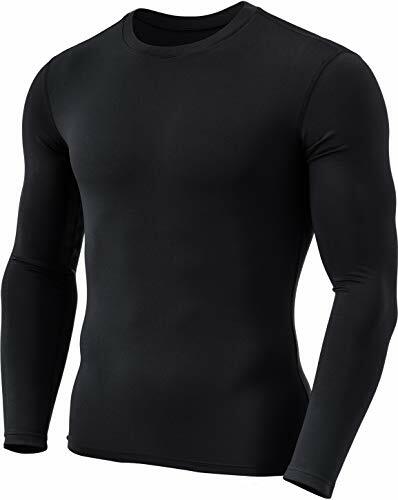 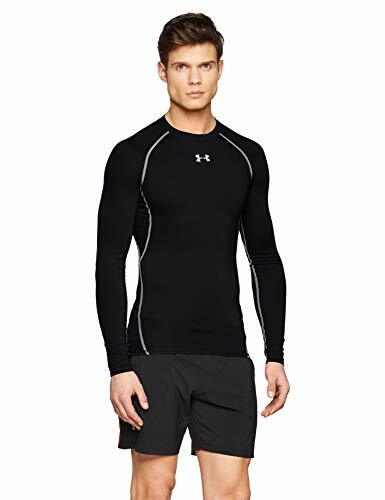 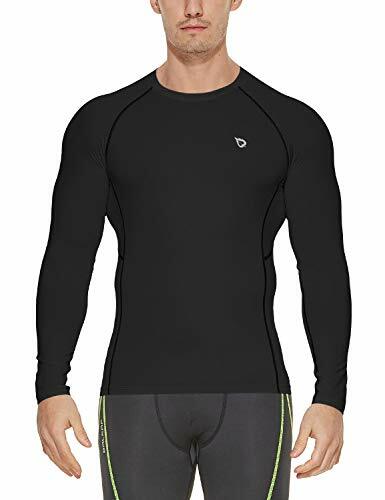 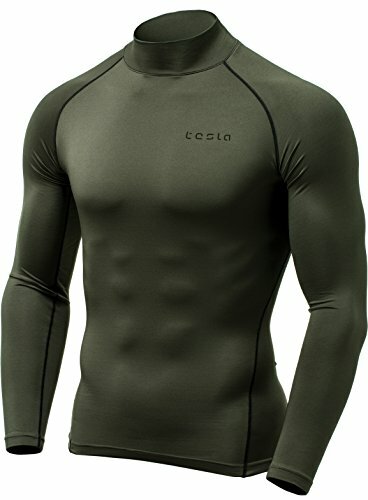 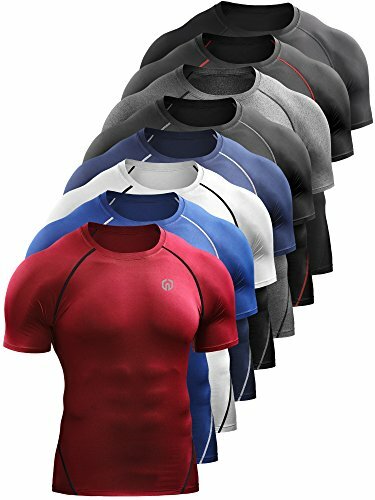 Lightweight, breathable compression base layer designed to be worn in all conditions, such as running, gym, fitness, training and daily wear etc. 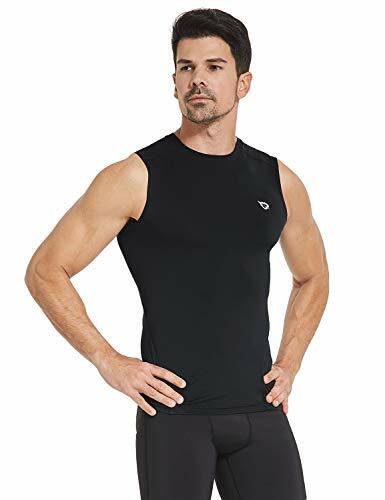 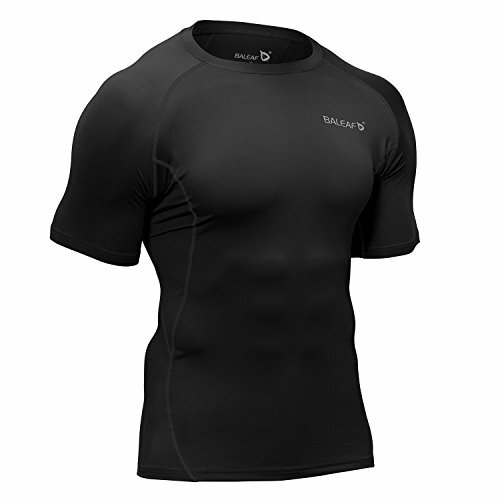 Baleaf Sleeveless Compression Shirt will support your training and performance needs with its fit and moisture-wicking properties. 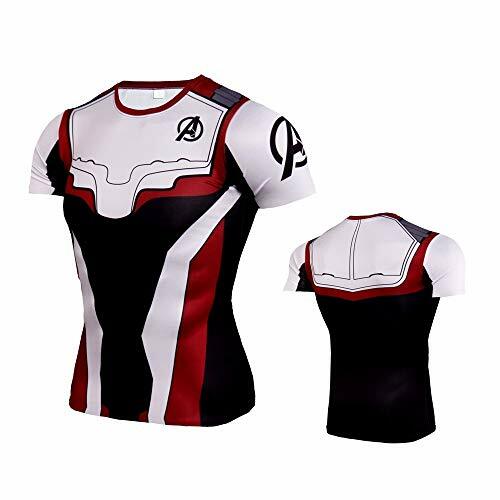 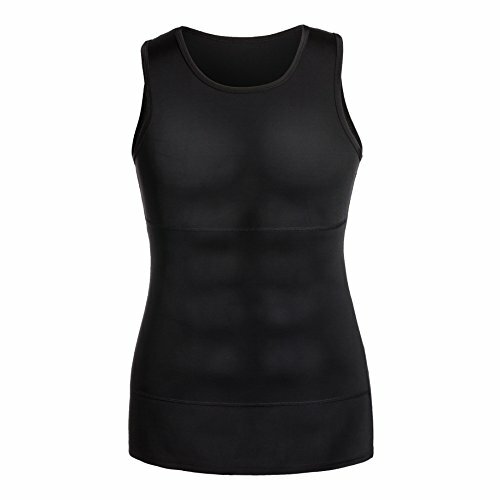 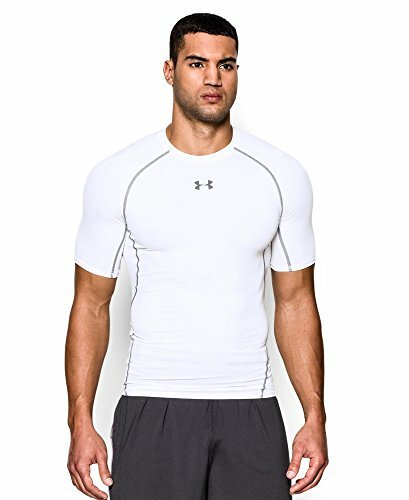 This compression muscle tank top allows you to reach a level further, absorbing muscle vibrations and preventing your muscles and joints from getting injured, which increases the blood flow that delivers oxygen to hard working muscles and helps in recovery after workouts to help reduce the buildup of lactic acid and muscle fatigue.